ENERGY STAR is a voluntary market-based partnership to reduce air pollution through increased energy efficiency. With assistance from the U.S. Department of Energy and U.S. Environmental Protection Agency, the ENERGY STAR program offers businesses and consumers energy efficient solutions to save energy, money and help protect the environment for future generations. The Alliance to Save Energy is a nonprofit organization that promotes energy efficiency worldwide through research, education and advocacy. The organization works to encourage business, government, environmental and consumer leaders to use energy efficiency as a means to achieve a healthier economy, a cleaner environment and greater energy security. 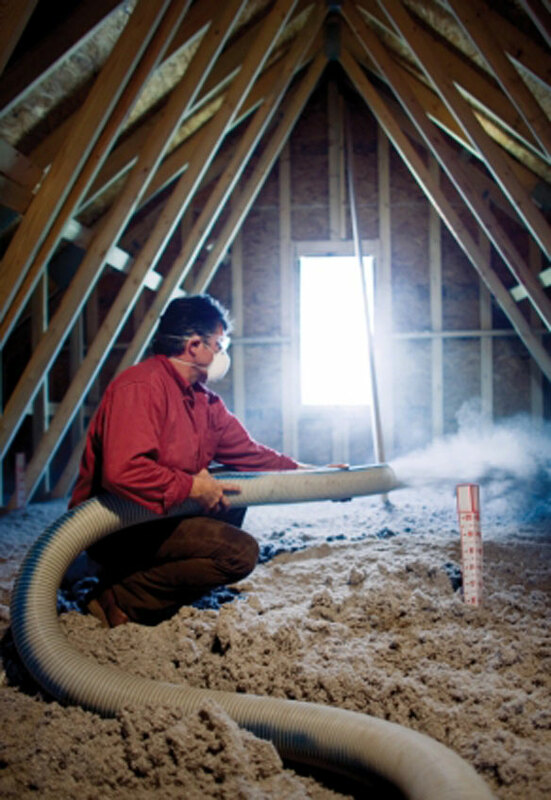 Home Energy’s ongoing technical coverage of residential energy efficiency issues is unparalleled. The site contains many useful articles on energy efficiency. The Met Energy Center is a local resource for energy efficiency. The Midwest Energy Efficiency Alliance is a regional network of organizations collaborating to promote energy efficiency products and services in the Midwest. Greenability magazine is a new, bi-monthly publication designed to help you discover “green” lifestyle alternatives for everyday living in Kansas City. Rippleglass is here to make glass recycling work in Kansas City. We’re providing more locations to drop off empty glass containers. We’re processing the glass locally. And a local business is using it to make fiberglass insulation for more energy-efficient homes. Don’t worry. Your glass is in a better place. You don’t have to be a mortgage guru to use and understand this guide—and even if you are, you will be able to pick up some useful tips. You should find this guide helpful whether you are looking for a new home, refinancing an old one, or just want to know more about Energy Efficient Mortgages. The site features more than a dozen energy-efficient interactive web applications linked to a virtual home tour, all designed to encourage co-op members throughout the country to take energy-saving actions now.